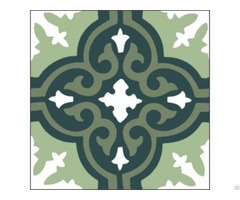 CTS cement tile - product of Vietnam cement tile corp.Our products have been exporting to markets, such as USA, UK, Austraulia, Singapore, Japan, Turkey, Netherland, France, America, China, Russia, … We are proud of bringing traditional Vietnamese cement tile products with good quality and various designs to local as well as international customers. 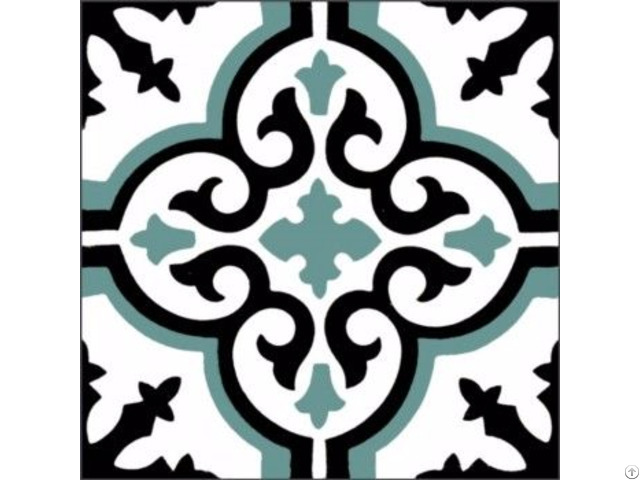 We are leader to produce and supply cement tile in Vietnam. Contact: 08.88805665 to know more.